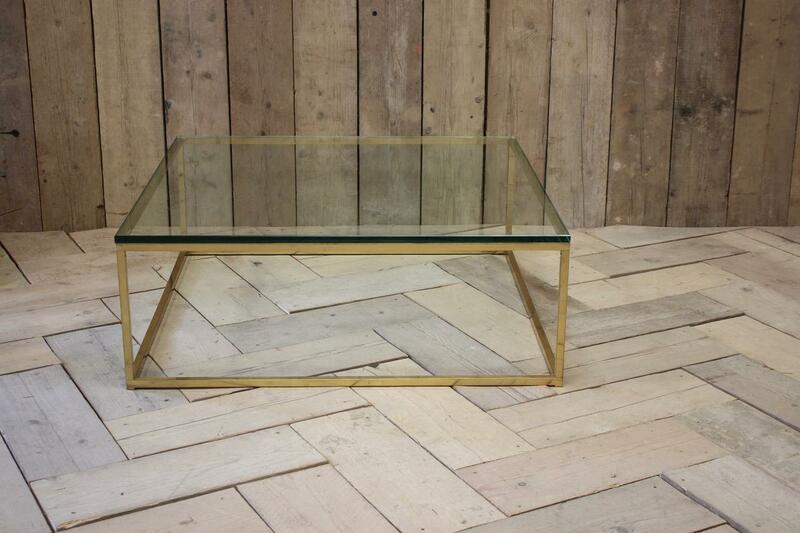 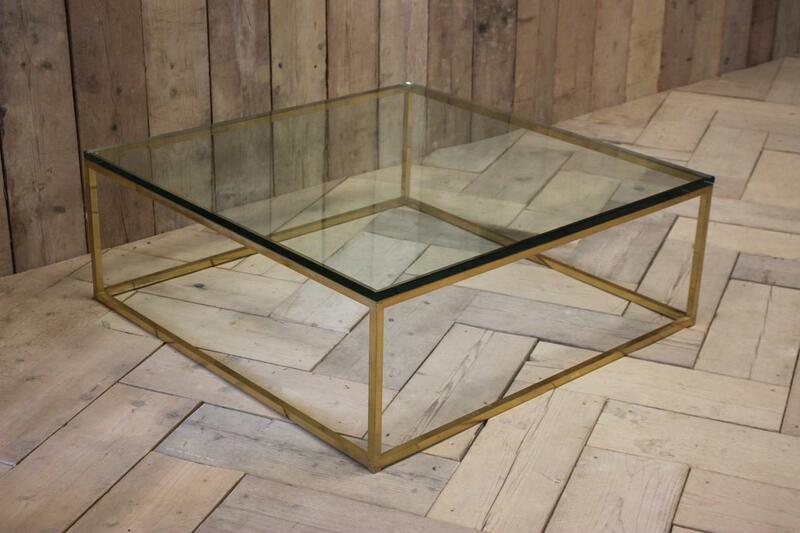 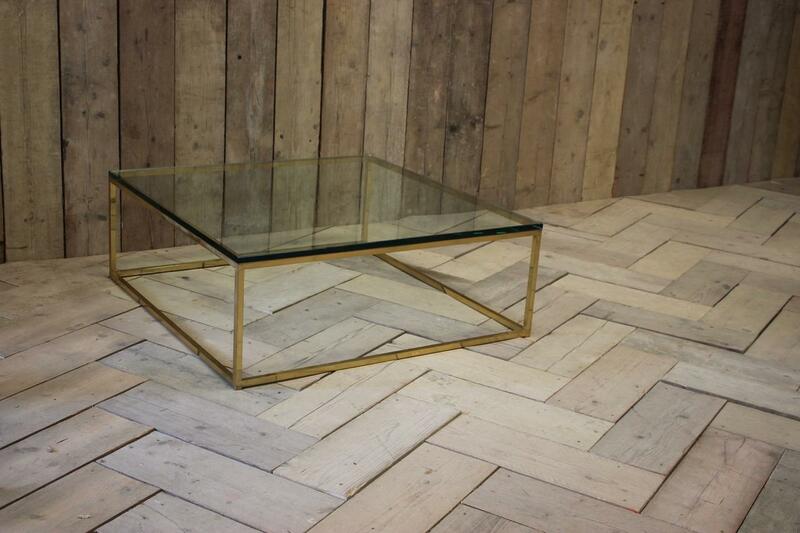 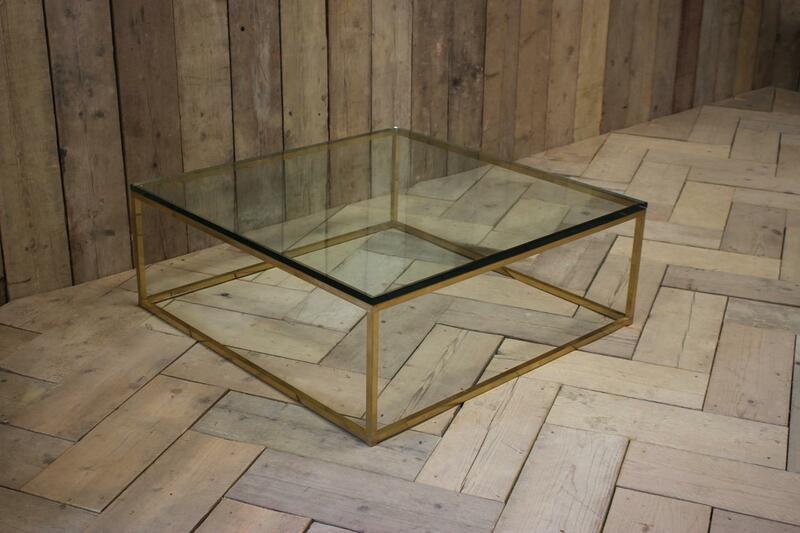 A large circa 1950s French square coffee table in brass of simple lines, with a 20mm glass top. 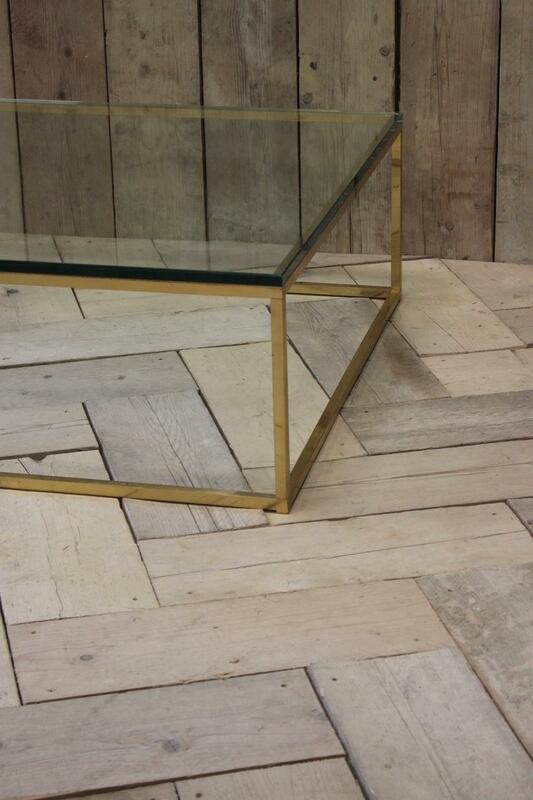 Owner Jorge Perez-Martin created Brownrigg Interiors over 20 years ago. 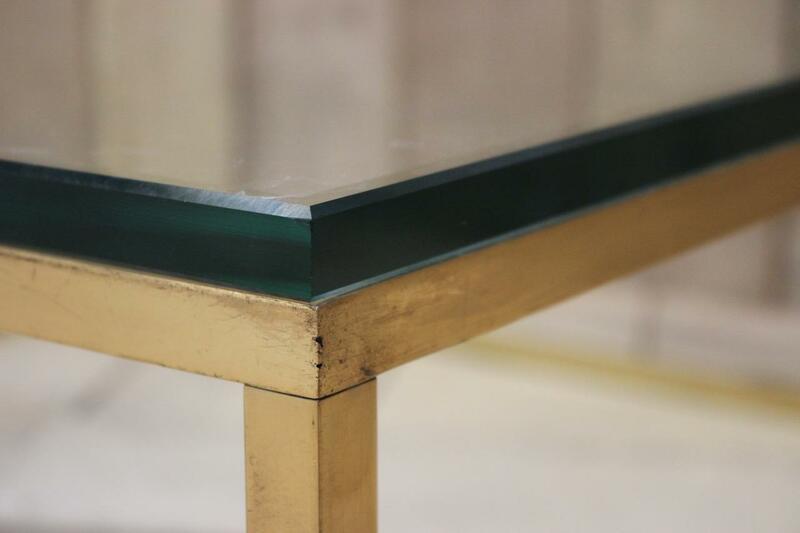 Being Spanish means his clients can take advantage of his additional knowledge and understanding of not just English antique and 20th Century pieces, but also his flair and feel for Continental pieces as well. 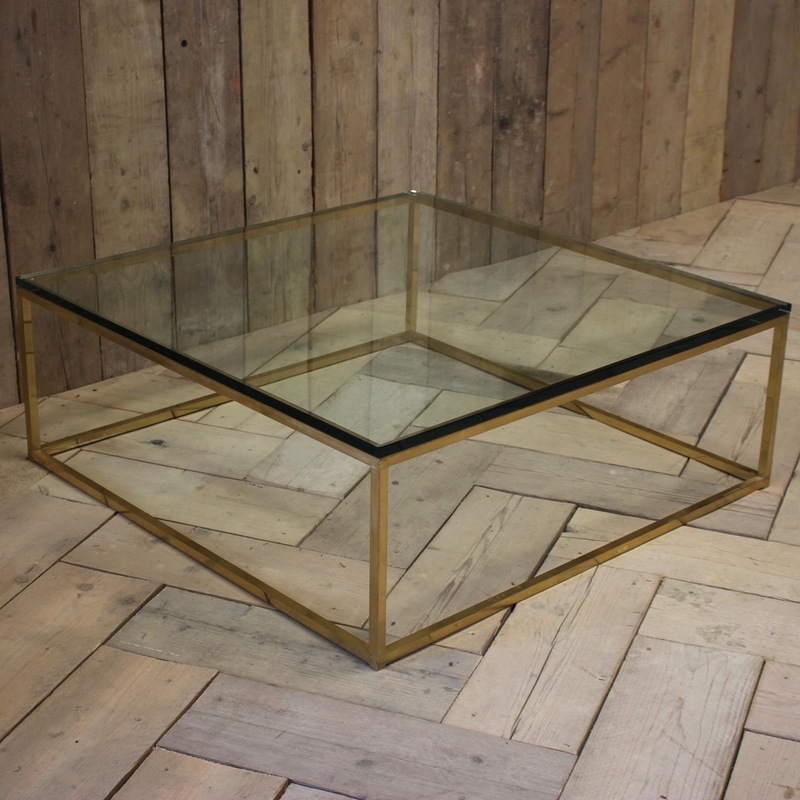 Jorge acquires items from all over the UK and Europe and of course, from his home country, giving an extra flavour to the homes he helps decorate. 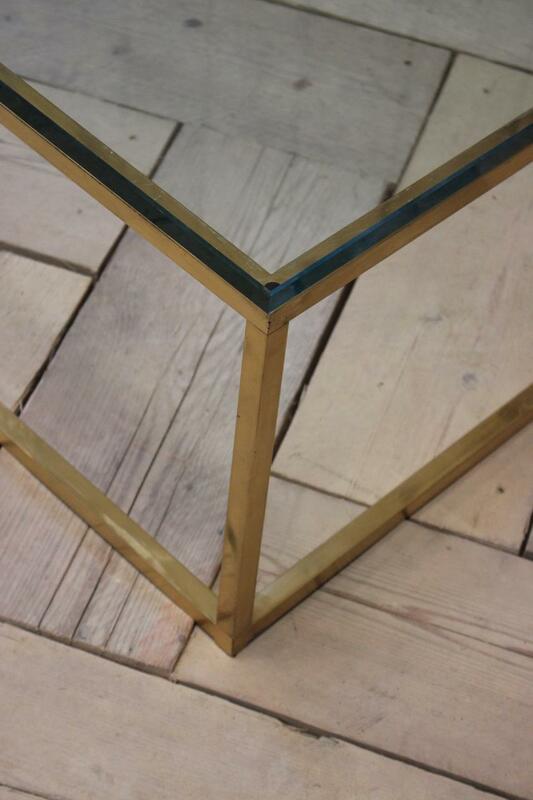 Brownrigg has flourished and grown over the years, and his large shop in the centre of Tetbury, Gloucestershire has already become an established destination following it's launch in 2014. 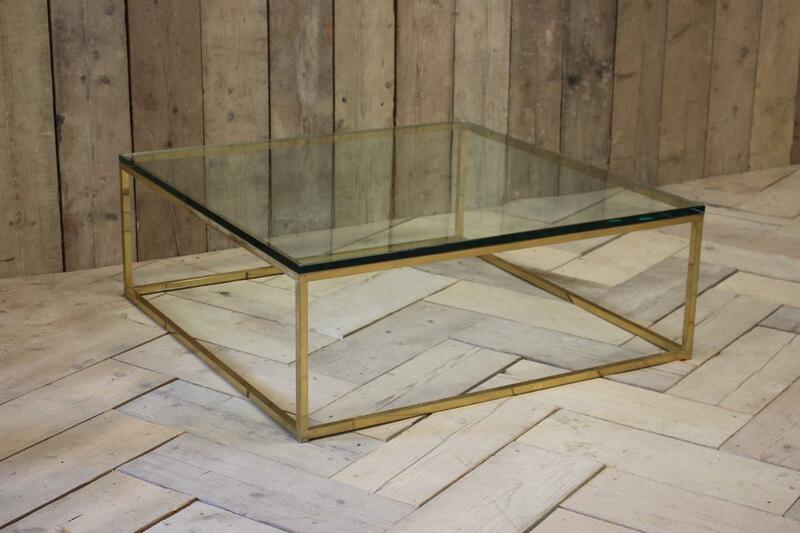 Jorge can also be found exhibiting in London on occasion at the Decorative Fair.